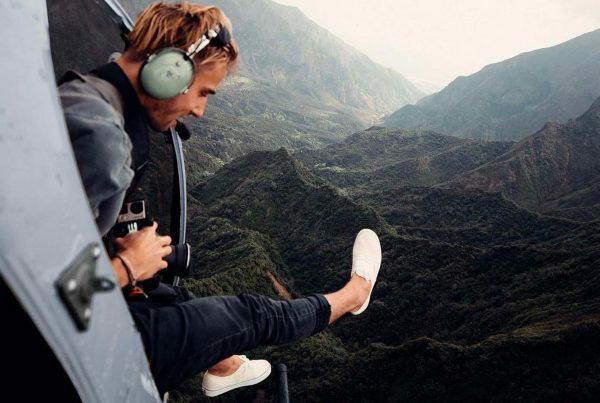 Jay Alvarrez camera, lenses, drones, gimbals, steadicams… we want it all right?. A single video from Jay’s YouTube channel… just one!, that’s all it takes to set your mind on the hunt for at least one of those spectacular adventures. 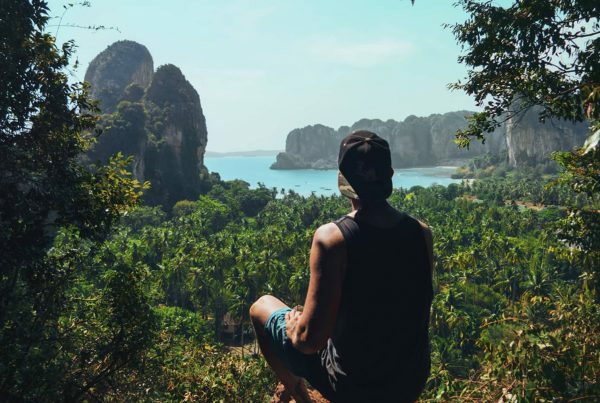 It happened to me and is probably the reason why you’re here now, this is the first step in the right direction lets find out what is Jay Alvarrez and friends using to achieve those breathtaking shots. As usual with almost every passionate filmmaker/photographer you won’t find just one camera on his camera bag, that’s very rare nowadays, there will be for sure at least 1. His main camera, 2. A drone of trust and 3. An action camera (usually a GoPro). In Jay Alvarrez case you can tell by the image quality on its videos over the last three years that he’s been upgrading these three devices very often. A useful tip: If you’re just getting started in the world of filmmaking and photography don’t get discouraged by the high costs of the current camera equipment Jay’s using, you can get started (as Jay did) with a much affordable camera. Be sure to check out our Top 3 Starter DSLR Cameras (budget friendly) to start making videos like Jay Alvarrez. 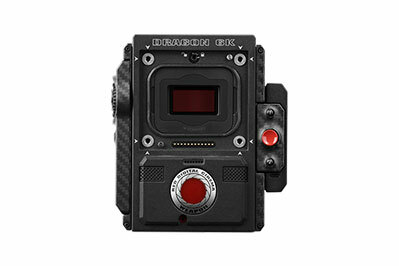 The RED DRAGON 6K is definitely not a good fit for everyone, but is pretty much the ultimate tool every filmmaker wants to own. If you’re a passionate filmmaker and can afford it, it’s a no-brainer. This is unquestionably a professional camera with so many features and stunning numbers that most of us get lost by just reading the specs. This is the answer to what camera does Jay Alvarrez use nowadays and we could all agree that working on such huge productions like the ones Jay has been featured recently, investing in a RED camera is a pretty wise decision. By the way here’s a great article I found a while ago titled: Do You Need to Own a Professional Cinema Camera? by Lewis McGregor has a couple of very useful tips and things to know before taking the big step of acquiring professional cinema camera. We all can agree that in Jay first videos the image quality on most of the shots is still spectacular despite the fact they weren’t shot on a professional cinema camera instead he used a Canon 5D Mark III and previously a Canon 7D Mark II. Both very capable DSLR cameras, the 7D Mark II being the most affordable but you should consider that is a quite old model right now. On the other side the Canon 5D Mark III holds a great value right now as its newer model the Canon 5D Mark IV has already been released leaving the 5D Mark III at a great price for such powerful tool. This is the one Jay Alvarrez used to shoot it's first videos, captures stunning sharp images, low noise and very durable. You can see the Canon EOS 5D Mark III constantly throughout Jay’s first videos and in a few Instagram and Tumblr posts. 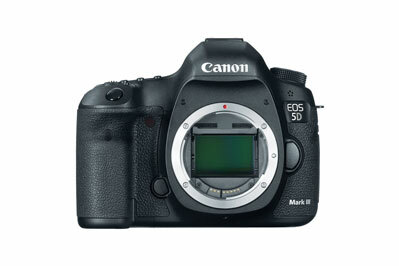 The 5D Mark III qualifies as a semi or even professional camera packed with a very powerful Full Frame sensor, well known for its high quality images, excellent HDR mode, detailed raw and JPG files, high quality images with very low noise. Definitely can’t go wrong picking up a Canon 5D Mark III however if you want to make your rig a bit more future-proof and can afford about a thousand extra bucks, you could go for the Canon 5D Mark IV, that would keep you ahead in the game for at least a couple of years. Great build quality and performance, however it's a quite old model with an upgraded model coming soon. I’m not completely sure if Jay Alvarrez used the 7D Mark II on any of his YouTube videos but he definitely started filming and shooting on this model, which was a great camera and still holds a great value however its been about 4 years since it’s release and now it is starting to feel quite behind. 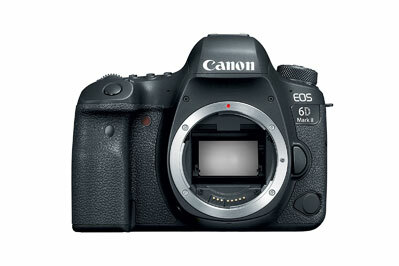 Sooner than latter Canon will be announcing the new 7D Mark III until then you should consider alternatives like the Canon 80D or the Canon 6D Mark II which are newer models with much features and a better performance overall. 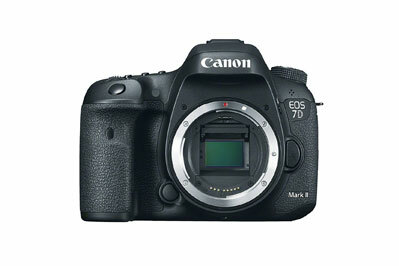 Don’t get me wrong the Canon 7D Mark II is still a great camera, however if you look a bit further on the market you can find much better deals with very up-to-date specs and features. Overall the best budget friendly DSLR out there right now. Fast autofocus, feature-rich and very versatile. The best camera for photography at this price range but is a bit limited when it comes to video shooting. You simply can’t go wrong with any of these three cameras. 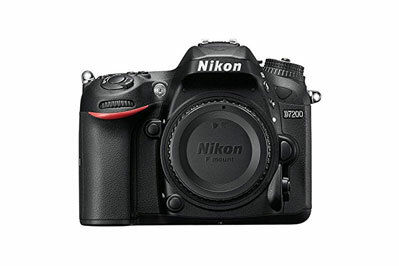 The Canon 80D and Nikon D7200 are excellent entry level DSLRs and my personal favorite and this is the particular camera that Jay Alvarrez showed recently on YouTube while shooting in Cape Town a few months ago, I’m talking about the the Canon 6D Mark II, quite more professional and with a price tag fairly higher but 100% worth it, you’re getting a new model released in Q4 of 2017, packed with a lot of features and a full frame top of the line sensor. 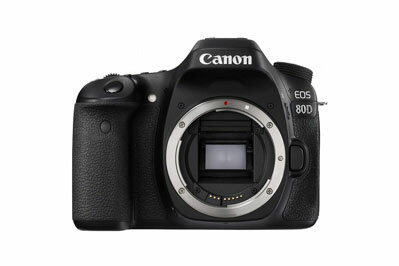 The Canon 80D on the other hand is the perfect pick if you’re new to the world of DSLRs, this camera will do everything you need and more, eventually as you gain experience you may like to upgrade to a full frame sensor. Ok, so now that we’ve pretty much covered all there is to know about Jay’s big cameras. An article about Jay Alvarrez camera gear can’t ever be complete without fist talking about GoPros. Mostly in its very first videos the use of GoPro cameras was fairly obvious and very frequent, principally on underwater and skydiving scenes. Now on its most recent videos I’m almost sure that he’s using underwater housings for its bigger cameras so no image quality is compromised. What drone does Jay Alvarrez use? This is probably the one behind most of the aerial footage on the first videos from Jay's YouTube channel. 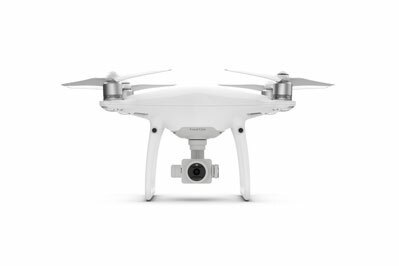 The DJI Phantom 4 PRO was the one used to shoot in his first videos, in his recent videos the aerial drone footage is more sharp and steady, you can tell is a more professional drone however we don’t have the exact model of the drone Jay Alvarrez is using these days. Will be updating this article as soon as we get more information. There you go, the next step is simple, just go out there and start documenting your adventure. This just a quick overview as accurate as we can on Jay Alvarrez camera gear. We will be covering more of its gear (including lenses) on this post, so be sure to subscribe to our email list so you don’t miss a thing. Thanks for reading, see you in a bit! 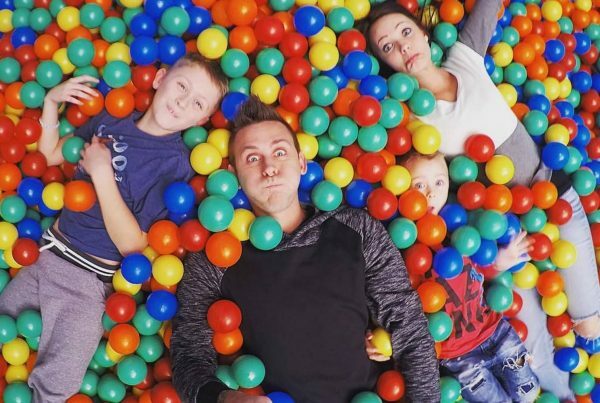 Next PostWhat camera does Roman Atwood use? Here is the list! Any idea what lenses Jay uses?